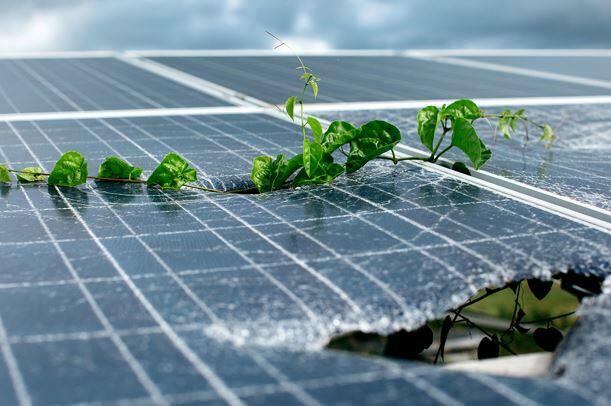 What happens to old Solar Panels? Solar Panels have a warrantied lifetime of 25 years. That means for the vast majority of Solar Systems installed since the solar boom began in 2009 in Australia and sitting comfortably within their expected life. However over time the number of solar panels that are retired either through end of life, manufacturing faults or damage through extreme weather events are growing rapidly. That begs the question.. What happens to old Solar Panels? The unfortunate reality currently is that most panels end up in landfill despite the reusability of much of their components. In Australia, Reclaim PV, is the only dedicated photovoltaic recycler and claim to be able to recycle 90% of the materials in a Solar Panel. In the USA Recycle PV Solar is developing efficient processes to recycle solar panels. Currently the reclaimed materials (Aluminium, silicon, lead, silver etc.) from recycling panels does not cover the cost of their recycling processes resulting in a charge of US$25 per panel. In a research study conducted in October 2018 by Research and Markets, the market for Solar Panel Recycling was valued at US168 million in 2017 and estimated to grow at a CAGR of 42% to $1,382 million by 2023.